Thanks for your interest in ScanScape! ScanScape is hiring part-time Field Service Representatives (FSRs) to collect unique product information in retail stores.  Retail stores include: grocery, convenience, drug, club and mass merchandise stores. ScanScape is an in-store data collection and retail audit services company. After data is collected in stores, the data is used to assess, compare, and optimize in-store performance, enabling manufacturers and retailers to improve their return on retail execution investment. ScanScape offers a reasonably flexible schedule. Our talented managers will work with you on the number of hours you need, the day(s) of the week that fit with your schedule and the store locations closest to your home. ScanScape also offers a competitive hourly compensation with a direct deposit payment every other Friday. ScanScape is looking for people all across the country to join our team. So what are you waiting for? Apply today!